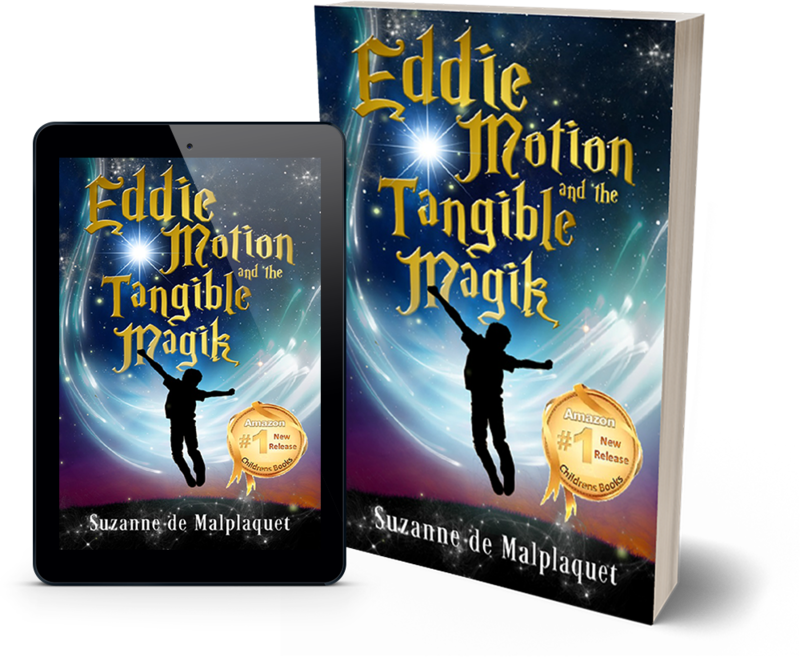 Tangible Magik - Join Eddie Motion on his magikal adventure and meet Squiggins, Wizards, Ogres and Devas! What if you could go on an enchanted quest to rescue the Magik within you… do you have the courage to dive into the velvety pool of imagination; to travel through the enchanted forest and journey all the way to your heart. Eddie’s not like other boys… when he travels to Andalustria with best friend Melody they encounter mysterious creatures and mystical guides on an enchanted voyage that changes their lives and their friendship forever. Reclaiming the Magic… is something every adult and child desires at some point in their life. 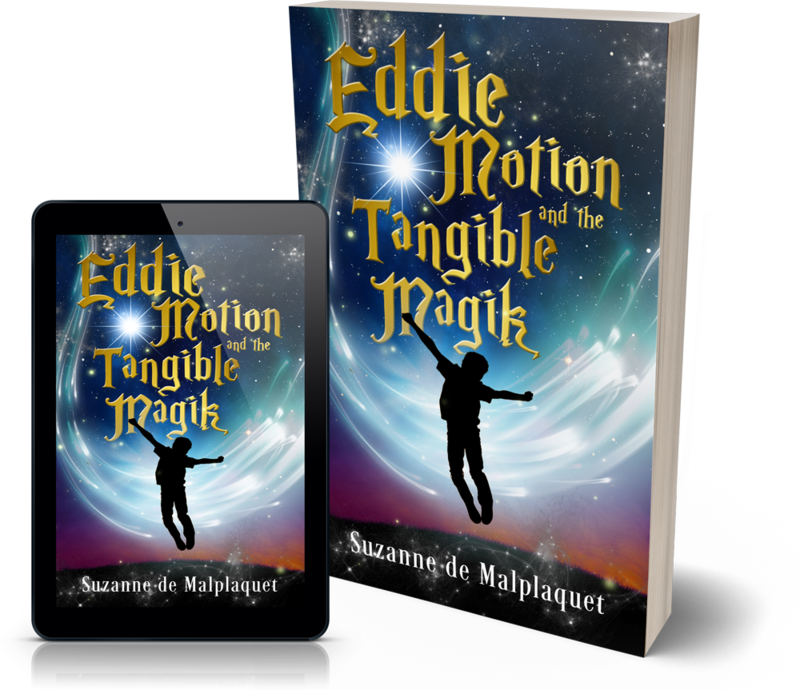 Join Eddie on this magikal adventure… let the fairy ferrets run up and down your spine as you journey with the Squiggins, Wizards, Ogres and Devas to release the magik within you. It’s a book about being human.. offering tools to create a strong sense of fulfilment and purpose.